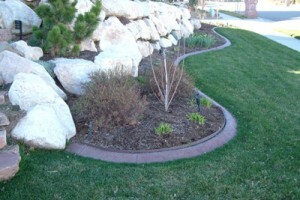 This is the cobblestone pattern that can be done with or without a second color. 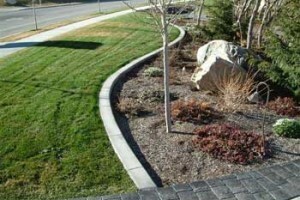 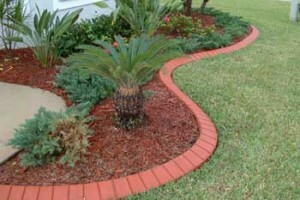 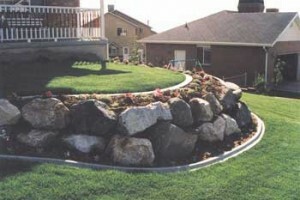 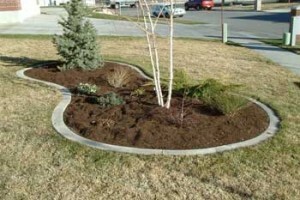 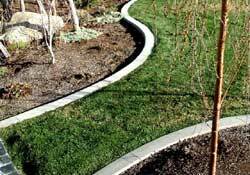 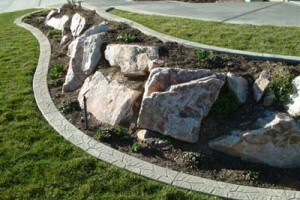 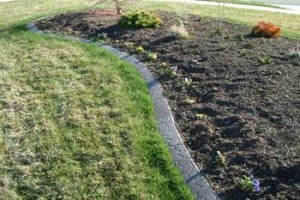 Bean shaped islands are very popular to break up the monotony of the front yard. 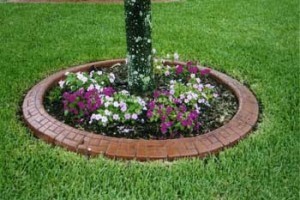 This castlestone pattern makes for a very attractive circle.